Stretch 22’s Vibrastretch™ is a series of assisted active stretches, proprioceptive neuromuscular facilitation (PNF), and cutting edge VibraCussor technology that provides a superior foundation in the essentials for health and wellness. Our focal vibration therapy allows us to painlessly release stubborn, local fascial tightness. The VibraCussor instrument’s gentle stimulating action paired with PNF increases blood supply to the area and increases firing of mechanoreceptors within the involved muscle and connective tissue thus eradicating nerve interference and pain. Feeling stress, muscle tension and tightness in your body? Too much sitting all day? Did your last workout push your limits? • Keep doing what you love doing… for LIFE! At Stretch 22, we do the work for you – our Stretchologists STRETCH YOU. We use hands on active stretching to open and expand your muscles and fascial tissue. This freedom connects the dots to help you achieve maximum performance in life. You will be lead on the path from where you are to where you want to be. We know that you set the bar high; at Stretch 22 we help you reach new peaks. Take your health, wellness and performance to the next level. When your body gets stretched and opened up, your mind follows. New physical and mental opportunities become realities. Twenty two degrees is the key to human movement. This angle is our starting point, we free up and expand your muscles and joints so you feel better from the inside out. From this 22 degree launch point, you can experience a 180 degree shift in your perspective, and a 360 degree multi-dimensional shift in your body. Freedom of movement in your body can change how you relate to everything – your health, performance, work and relationships. WHAT DOES A STRETCHOLOGIST HELP YOU WITH? Our Stretchologists use the proprioceptive neuromuscular facilitation (PNF) technique which relies on reflexes to produce deep stretches that increase flexibility. This technique improves performance, increases range of motion, aids in circulation and can improve muscular strength. We combine PNF with the cutting edge VibraCussor manipulation tool. The VibraCussor creates comfortable waves of compression which releases deep muscle and fascial adhesions. Our techniques are safe and profoundly effective. You will feel immediate openness and relief. Schedule an Assisted Stretching Session today! 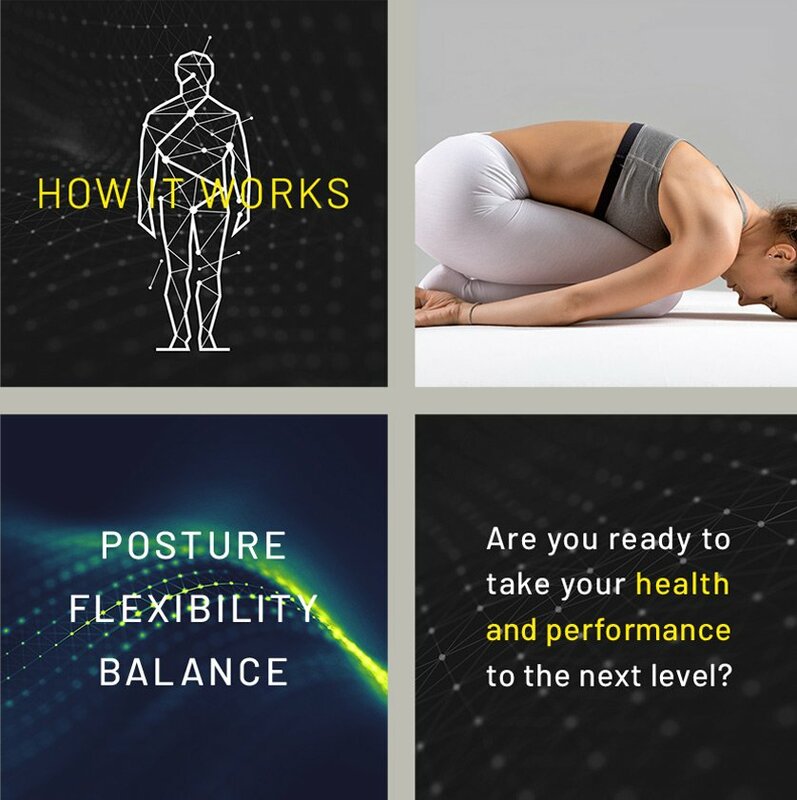 Vibrastretch™ is a series of assisted active stretches, proprioceptive neuromuscular facilitation (PNF), and cutting edge VibraCussor technology that provides a superior foundation in the essentials for health and wellness. Our focal vibration therapy allows us to painlessly release stubborn, local fascial tightness. The VibraCussor instrument’s gentle stimulating action paired with PNF increases blood supply to the area and increases firing of mechanoreceptors within the involved muscle and connective tissue thus eradicating nerve interference and pain. Everyone can benefit. Top athletes know this secret and now we are making it easy and accessible for every BODY to feel the health and wellness benefits of stretching. 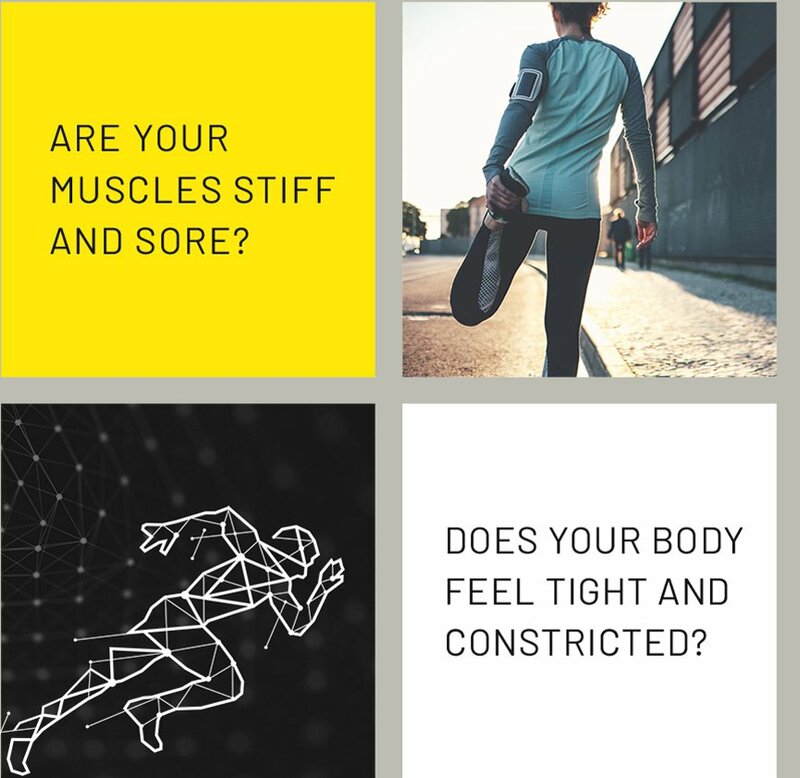 Whether you’re looking to increase mobility and flexibility, enhance performance, decrease stress or reduce pain and stiffness, we got you, at Stretch 22. How often should I get stretched? 2 times a month: occasionally getting a deep stretch to reduce stress, stretch deeper than you can on your own, help recovery. 1 time a week to maintain flexibility and enjoy weekly recovery in addition to your daily routine. 2 x/ wk : improve flexibility, make gains, improve posture. Can I purchase a single stretch? You sure can. A 25 minute upper or lower body stretch is $39. A 50 minute upper and lower body combo is $77. Give us a call to learn more at 206.441.4143 or schedule an appointment online HERE. You can make an appointment through our website online, stretch22.com, or through our Stretch 22 app. We are also glad to get you set up over the phone at, 206.441.4143. Our stretches are 25 minutes long with your choice of upper body or lower body. You can pair the two together to get a 50 minute full body. Our 25 minute stretches are fantastic if you are short on time! To get the most out of your stretch we recommend you wear athletic gear or something that is easy to move in. We have a change of clothes ready for you to borrow If you book an appointment last minute or if you left you gear at home. Unfortunately, we are not able to take insurance for stretches. Fill out the form with any questions!